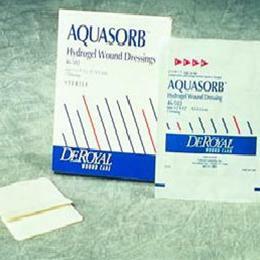 Offers the consistency of a hydrocolloid with the cool sensitivity of a gel. Transparent, allows visual assessment, enables moisture vapor permeability with its breathable film backing. Absorbent, Non adherent, conformable.